Looking for an unbiased Bit-Z review? Here is one, Bit-Z is a cryptocurrency that came into the limelight in 2016, and it has done well for itself by averaging high daily trading volumes. 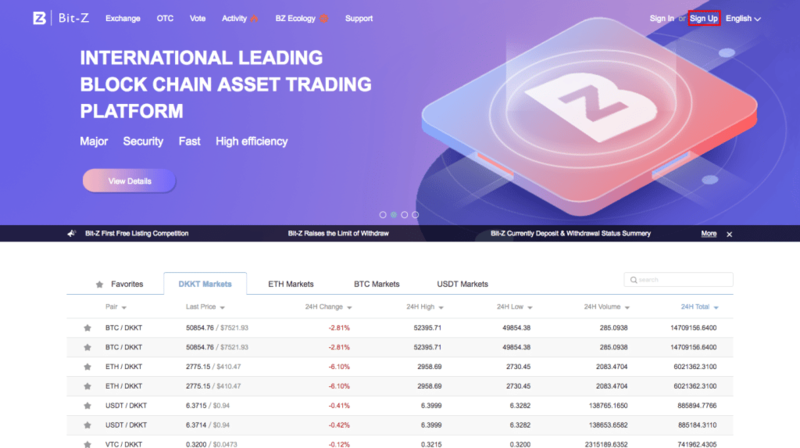 It offers a diverse selection of digital assets for trading and with its team of qualified and experienced professionals in the fields of social networking, e-commerce, finance, and gaming, the Bit-Z exchange offers an exceptional trading experience. Unlike other exchanges that are regulated by reputable authorities to ensure transparency, Bit-Z remains unregulated, and this adds the trading risk. In this Bit-Z review, we look at what makes the exchange tick, and hopefully, by the end of the article, you will know if it is the right exchange for you. Bit-Z exchange offers two major trading options; over the counter (OTC) and professional digital asset trading services and the OTC service does not require traders to open an account. Traders have access to market information in real time as well as trading histories, advanced charting tools, reports, as well as access to the API for users who want to automate their trades. Users can expect both the popular and rare cryptocurrencies on the Bit-Z, and trade them on four markets including Tether (USDT), Ethereum (ETH), DKK Token (DKKT), and Bitcoin (BTC). With that said, Bit-Z does not offer trading pairs involving fiat currencies, which is a common trend among the large cryptocurrency exchanges. 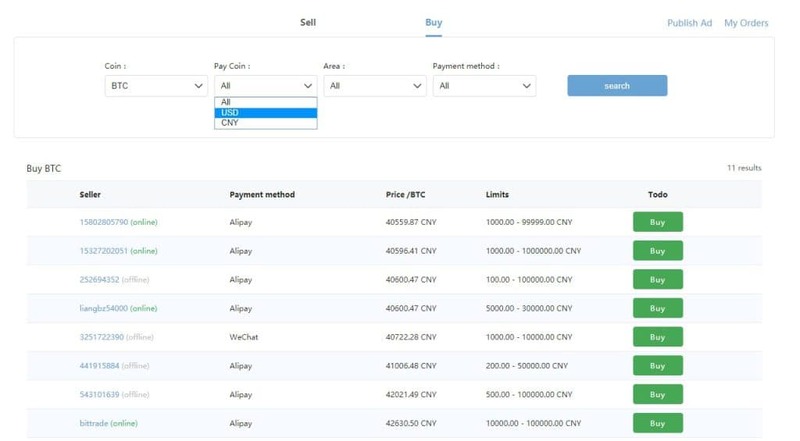 However, you can buy Bitcoin, Litecoin, and Ethereum sing the Chinese Yan or the US dollar. The DKK token is a stable coin currency used on the Bit-Z exchange platform, and it is pegged at 1:1 to the Danish Krona. The most trades on the exchange involve Ethereum and Bitcoin with at least a dozen trading pairs available. 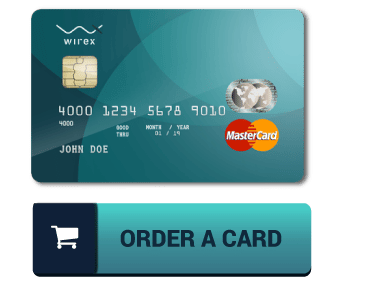 The platform also has a voting system where users have the privilege of voting for the cryptocurrencies they want to see included on the platform. Bit-Z has captured the attention of the market with its unbelievably low fees. The platform, does not charge fees for deposits but the withdrawal fees vary from one cryptocurrency to the other. With that said the average withdrawal fees are set at 0.5%. The maker and taker fees are set at 0.1% with some exceptions. Bit-Z uses bank-level SSL technology to encrypt all transactions on the exchange and Global Server Load Balancing (GSLB) to increase stability on the platform. Other than this, all users except the OTC traders, are required to verify their accounts by providing an image of their government-issued passport or ID. The platform provides its users with Google 2-factor authentication, which requires that users verify their phone numbers to use 2FA when signing in to their accounts. There are two ways you users can reach the team for support; via the live chat option on the website or via support tickets. These options are available 24/7 but it might take up to 3 days for a response from the customer support team. Bit-Z does not give preferential treatment to any of its users, and it is expected that all traders follow the terms and conditions. If you are looking for an easy and straightforward cryptocurrency platform, then Bit-Z is the one for you. We hope that the Bit-Z review gave you the necessary insight, you can browse through the blog section of the website for more information. 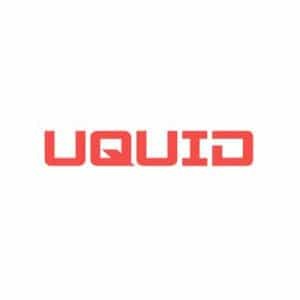 Read more unbiased cryptocurrency exchange reviews here.